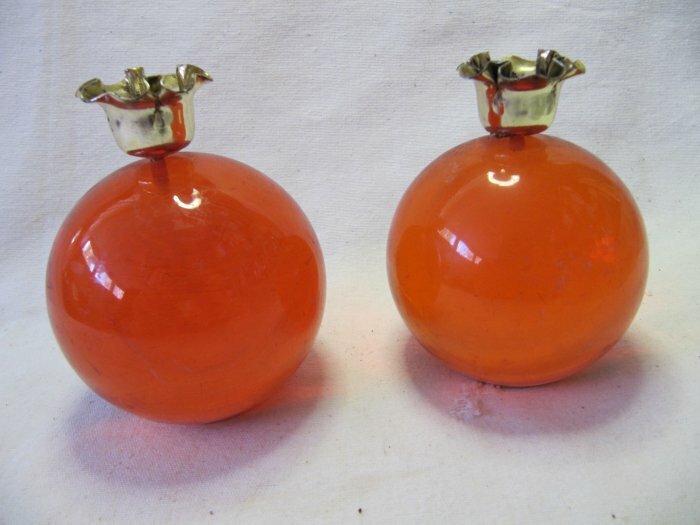 CONDITION: Lucite globes are intact with no chips, cracks or breaks. They have minor scuffs and scratches. Brass tops shiny and free of dents or breaks, and fit securely in the globes. They have some minor corrosion in spots on the exterior and interior. One of the round cork base discs has a small 1" section missing at the edge. American Girl Magazine November 1966 Vintage 1960s Back Issue Citizen Teen U.S.A.